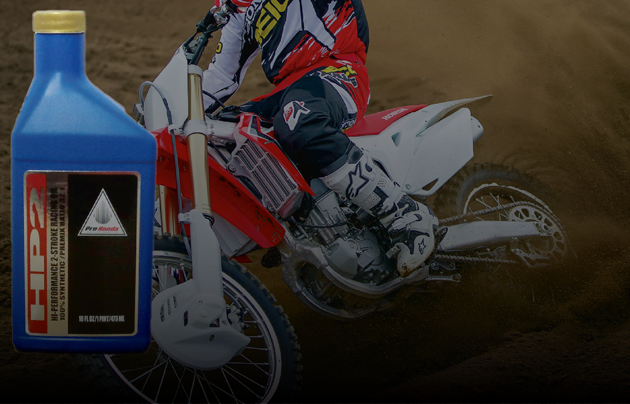 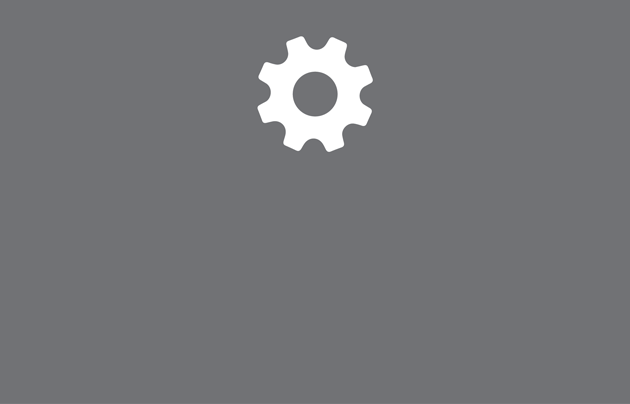 Babbitt's Online is now offering a wide selection of Pro Honda Oils & Chemicals. 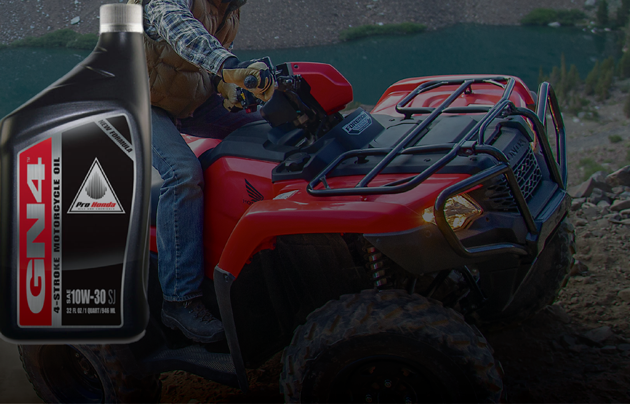 Honda builds its Powersports products to the toughest engineering standards in the world. 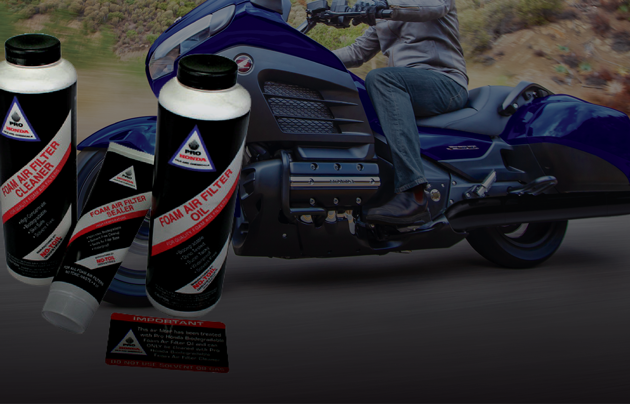 Pro Honda formulates its oils and chemicals to those same demanding standards, to keep your Honda running at its maximum performance.